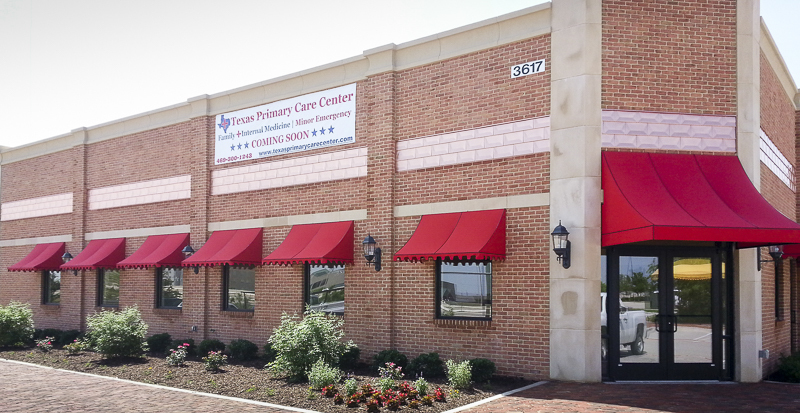 One of the best ways to improve the look of the outside of your home or business while also offering it protection from the elements is installing effective awnings, canopies, shade sails, or vertical screens in Lewisville, TX. USA Canvas Shoppe has more than 50 years of experience when it comes to helping residential and commercial clients to design and install these products. We can help you design your vision and then install the structure so that it complements the rest of your home or business, while shielding it from the weather as well. 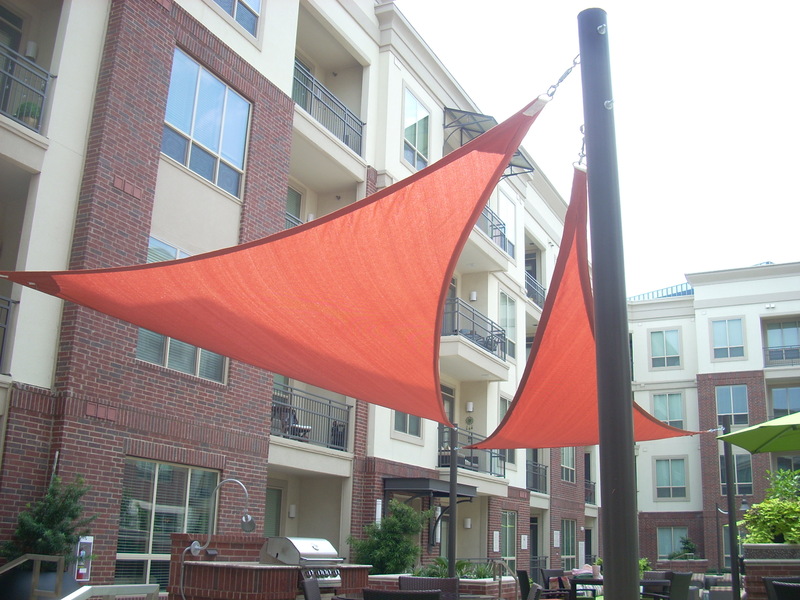 USA Canvas Shoppe only utilizes materials made in the USA when creating custom-made awnings, canopies, shade sails, vertical screens, and more. This means our products are built to last and will stand up to whatever conditions you throw at them. 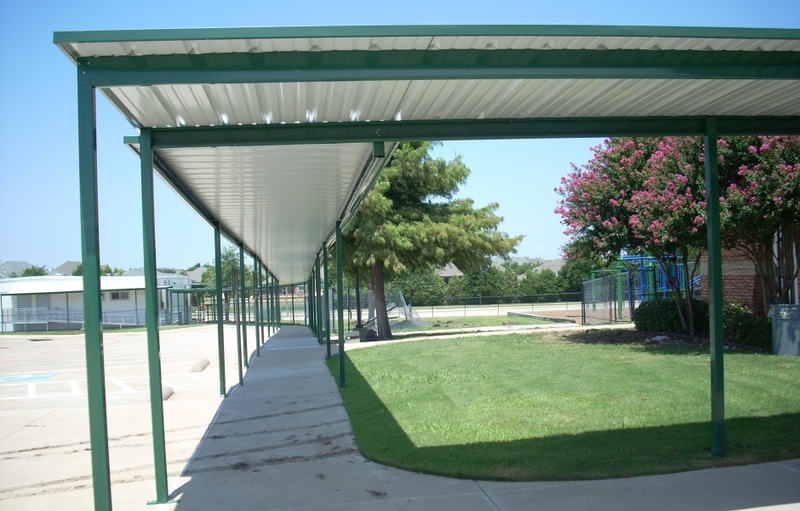 From the hot Texas sun to high winds, your shade structure won’t go anywhere when you have it installed by our reliable team of professionals. Patio Awnings/Canopies: You can make the patio outside your home or business more comfortable by placing a patio awning or canopy over it. 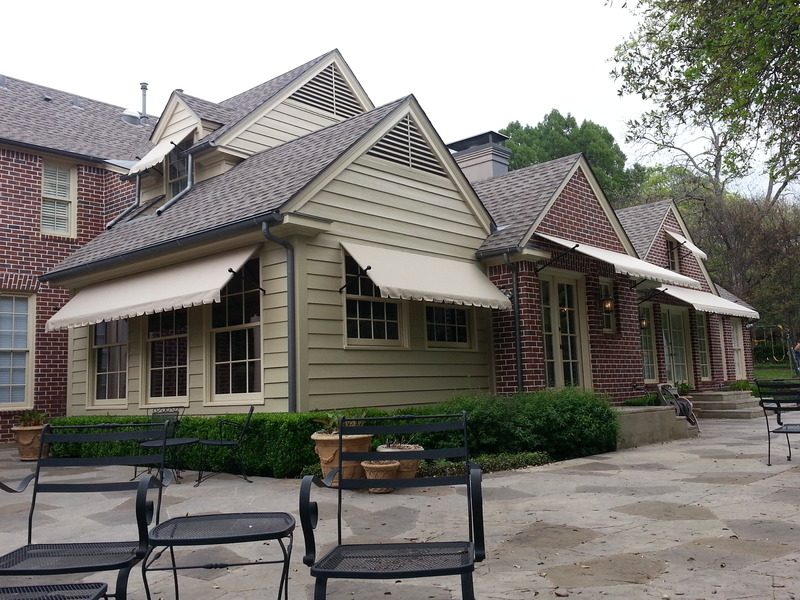 The awnings and canopies from USA Canvas Shoppe can be made out of canvas and other fabrics. We also offer retractable awnings for those who want to put their awning away when they’re not using it. 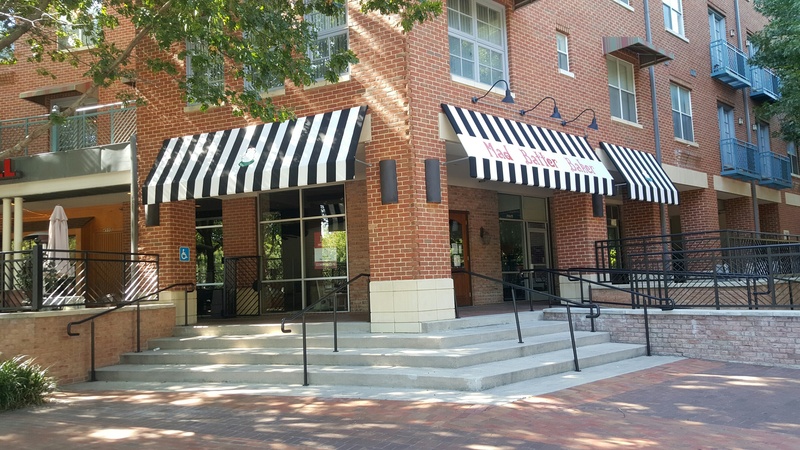 Metal Awnings: Need an awning that’s a bit more durable than a fabric option? 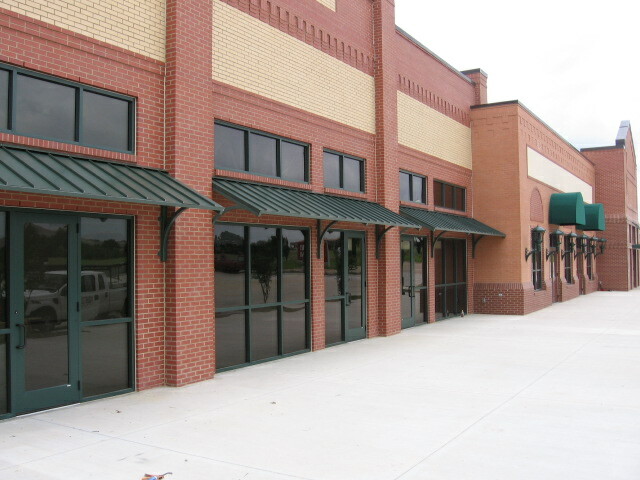 USA Canvas Shoppe manufactures metal awnings that can cover any entryway or patio without a problem. 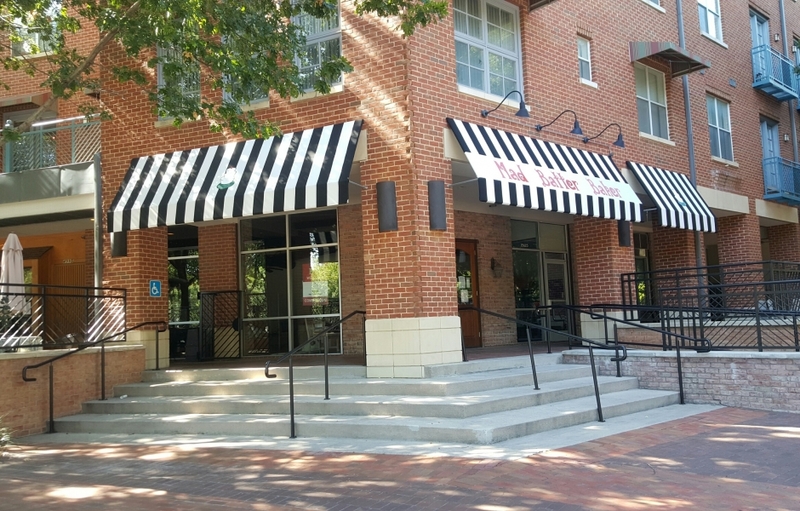 Window Awnings: These awnings will add a touch of elegance to the windows on any home or business while also providing extra shade to keep the temperatures inside the building down. 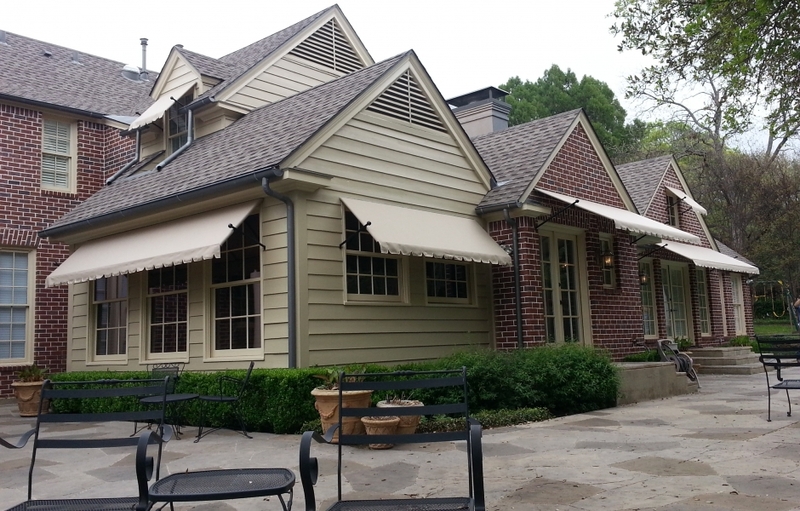 USA Canvas Shoppe can show you several different window awning styles and help you pick one out that will work best for your property. Custom Walkways: Your customers shouldn’t have to walk all the way up to your business in the hot sun or pouring rain. You can offer them cover by placing custom walkways from USA Canvas Shoppe over your sidewalk. These are ideal for schools, hospitals, and other large buildings. Carports: Tired of leaving your car out in the sun in your driveway? Want to provide your customers with somewhere to put their vehicles when they’re shopping in your store or eating in your restaurant? The metal and soft-top carports from USA Canvas Shoppe are a great solution to all of these issues. 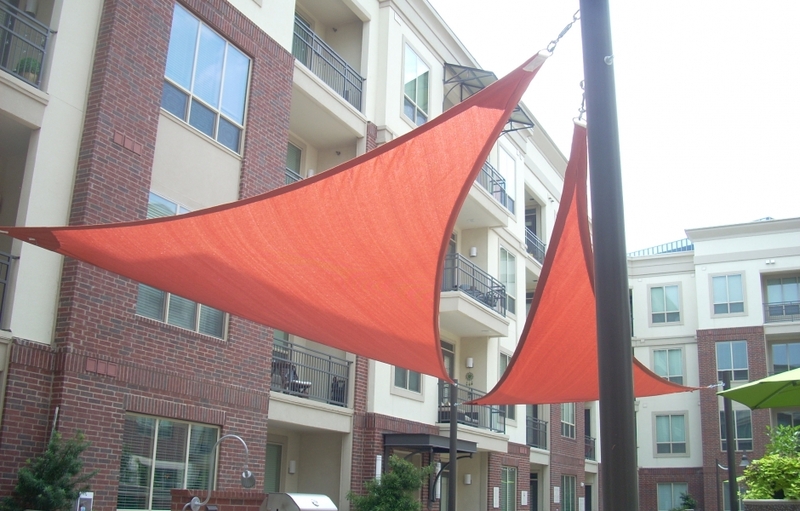 Sun Shades & Sails: For those who need shade structures that offer a lot more coverage, sun shades and sails from USA Canvas Shoppe will do the trick. They can cover entire sections of parking lots and can also be used at community pools, water parks, and other large commercial properties. Vertical Power & Solar Screens: Keeping the sun off your porch, deck, or patio can be a struggle. Make it easier with vertical power and solar screens from USA Canvas Shoppe. You can raise and lower them depending upon your personal preference for sun exposure. Cabanas, Pavilions & Gazebos: You can offer your customers a place to sit outside your business or lounge by the pool in your backyard in comfort with the cabanas, pavilions, and gazebos from USA Canvas Shoppe. They will let you set up shady, comfortable spots to lounge in any outdoor area. 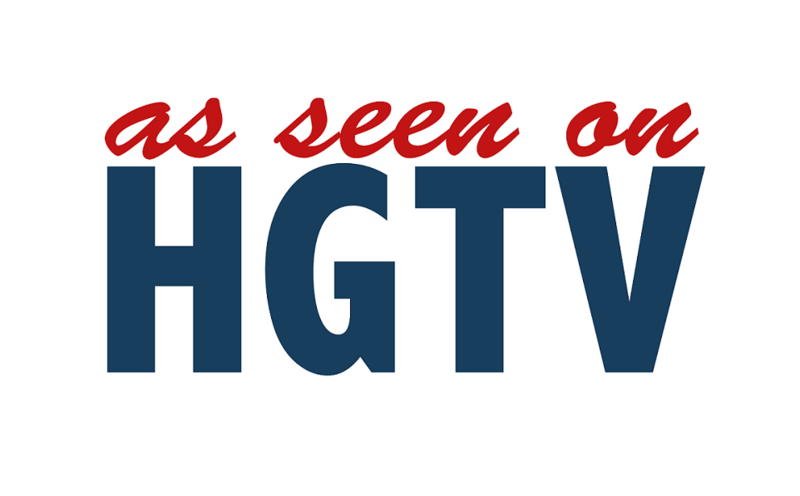 Over the years, USA Canvas Shoppe has helped thousands of home and business owners looking for residential and commercial awnings and shade structures. 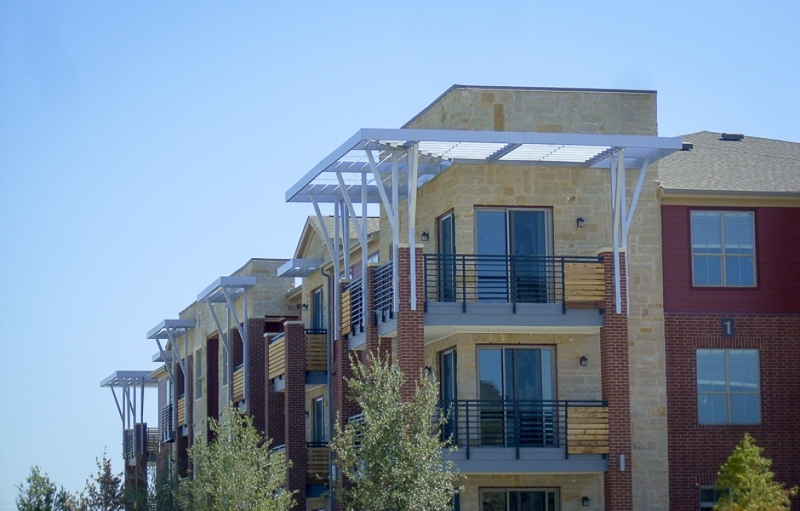 From those looking to place window awnings over the windows in the front of their homes to those searching for custom canvas canopies complete with their company names outside of their businesses, we have created shade structures for everyone in Lewisville, TX. 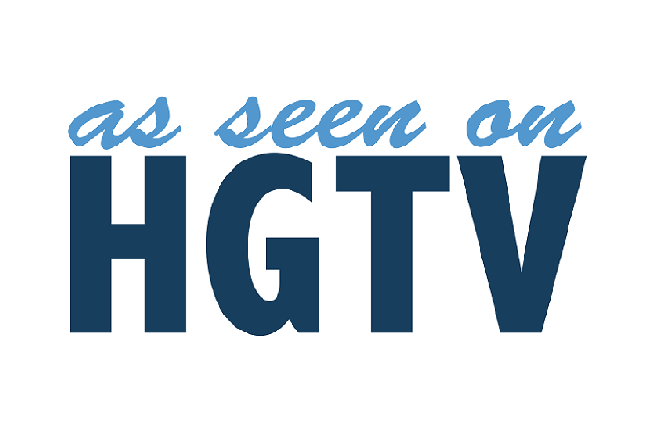 We have worked with many individuals, including the owners of car washes, restaurants, bars, doctors’ offices, bakeries, outdoor concert venues, and so many others. 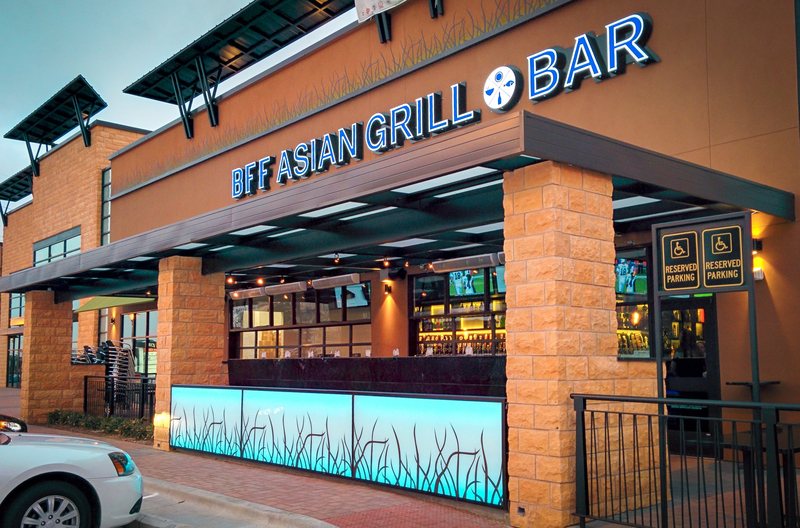 There are many opportunities for businesses to enhance their commercial properties with awnings and shade structures. 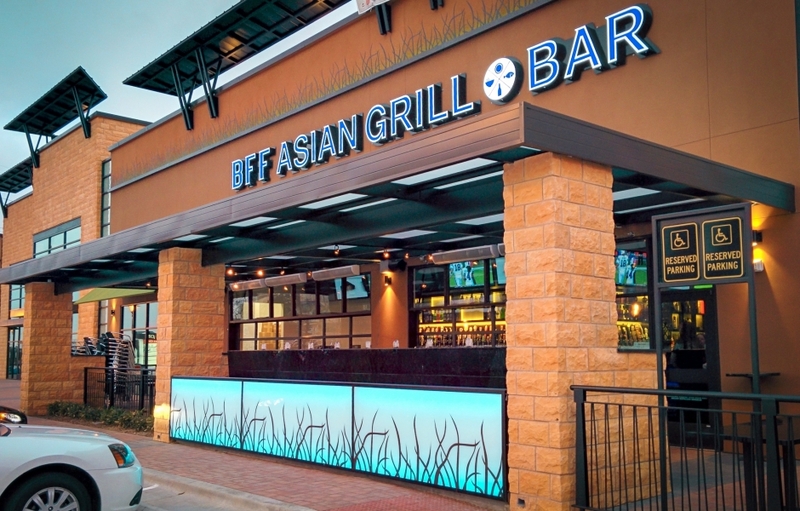 Bring more business into your store or office and build up your brand by designing a custom awning or canopy with your name and logo on it for your business. 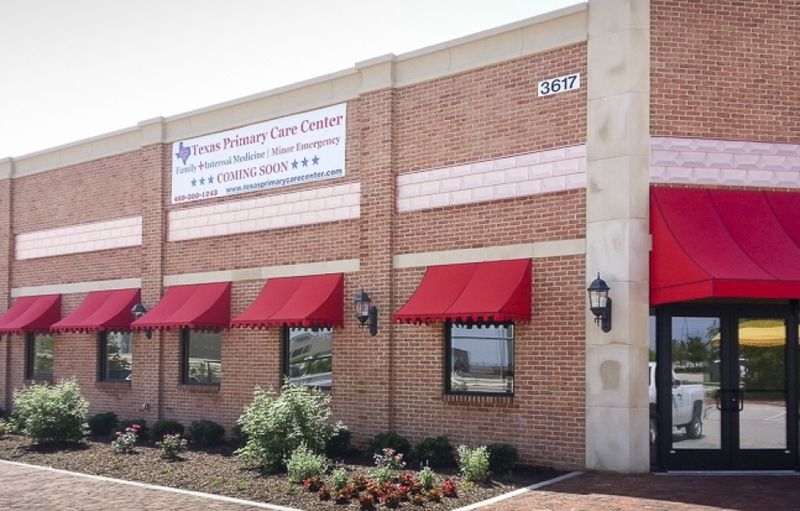 USA Canvas Shoppe can help install awnings, shade structures, and shade sails on buildings, business parks, and more. 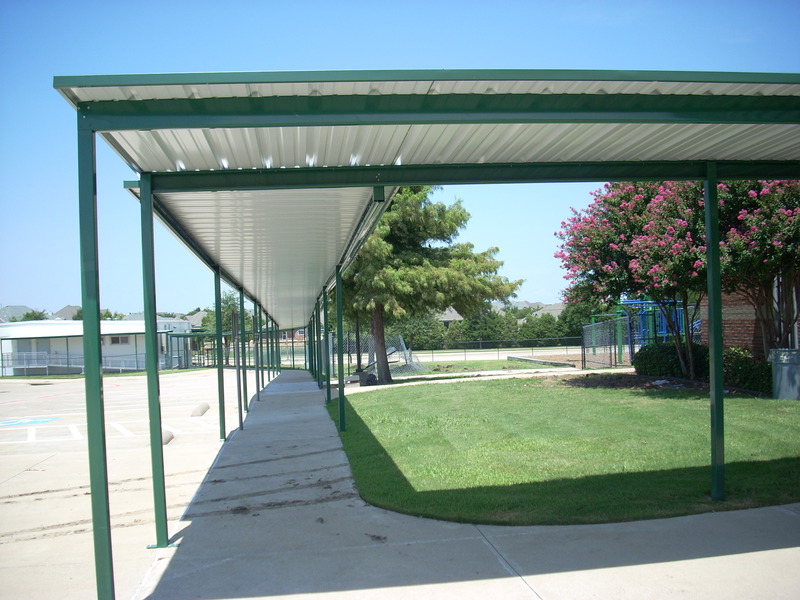 You can choose from metal and fabric options and place them on just about any part of your building. 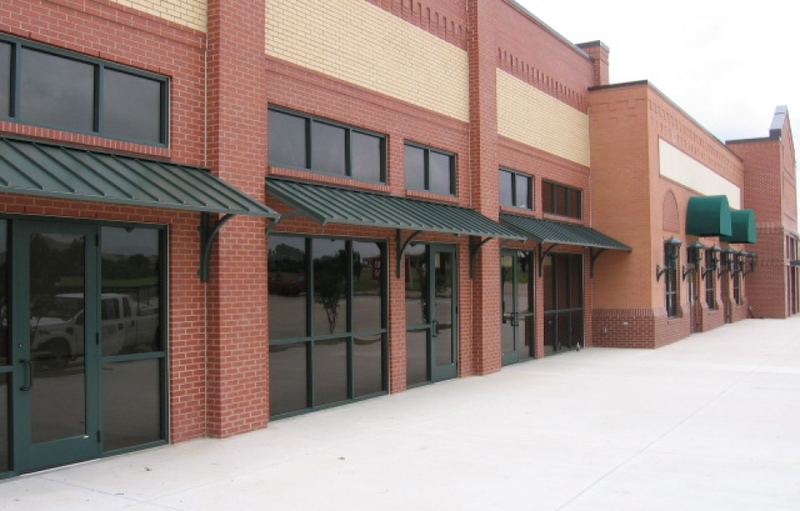 USA Canvas Shoppe also offers entrance awnings, window awnings, solar screens, vertical drops, and more for businesses. 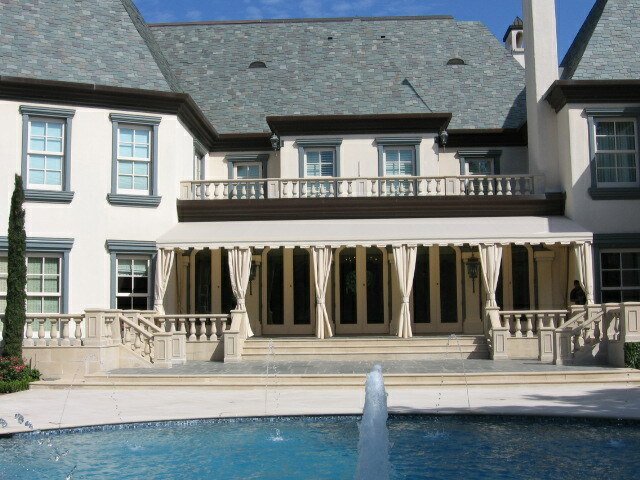 Custom canopies and window awnings are a great way for homeowners to add to the curb appeal and value of their houses. But why stop there? 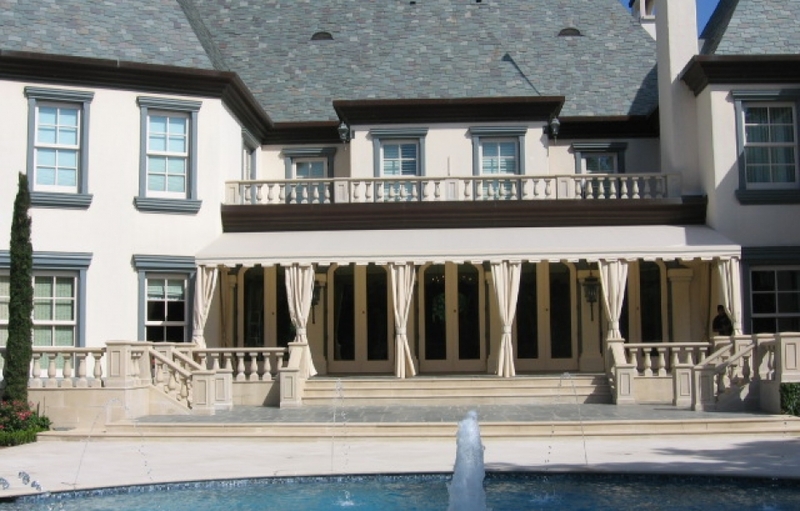 USA Canvas Shoppe can also offer homeowners the chance to install solar screens for windows and doors, retractable patio awnings, aluminum and cloth patio canopies, and even aluminum and soft-top carports. Each of these structures will provide your home with more shade and give you the chance to entertain outdoors more often while also enhancing your home’s overall look. With USA Canvas Shoppe’s customization options, you can make it look cohesive with your home’s original structure. To order a residential or commercial product from USA Canvas Shoppe or to start the process of customizing one to your liking, call USA Canvas Shoppe at 972-484-7633 today.